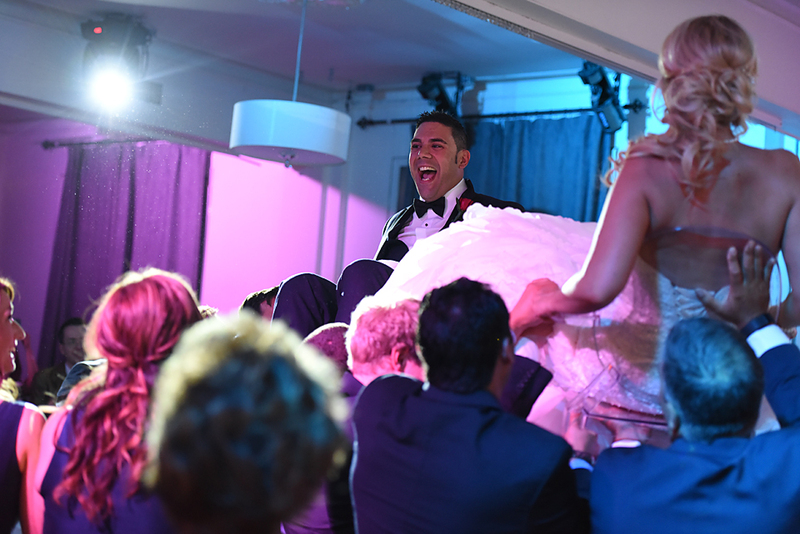 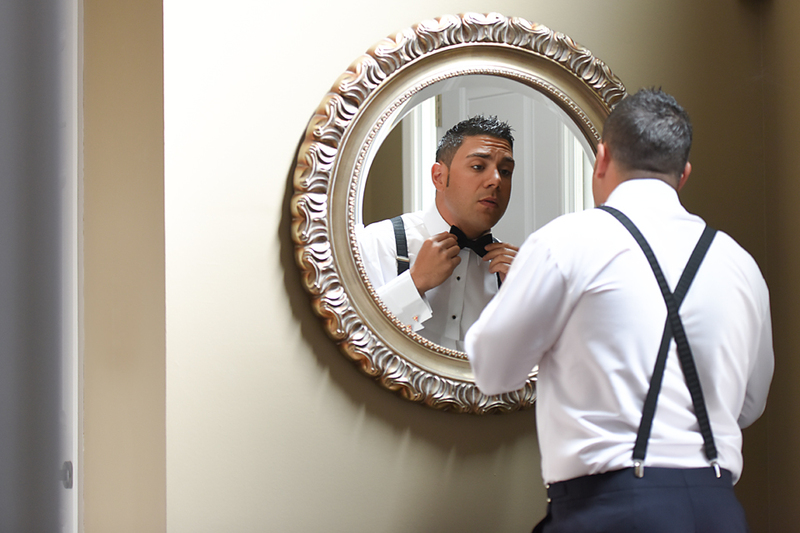 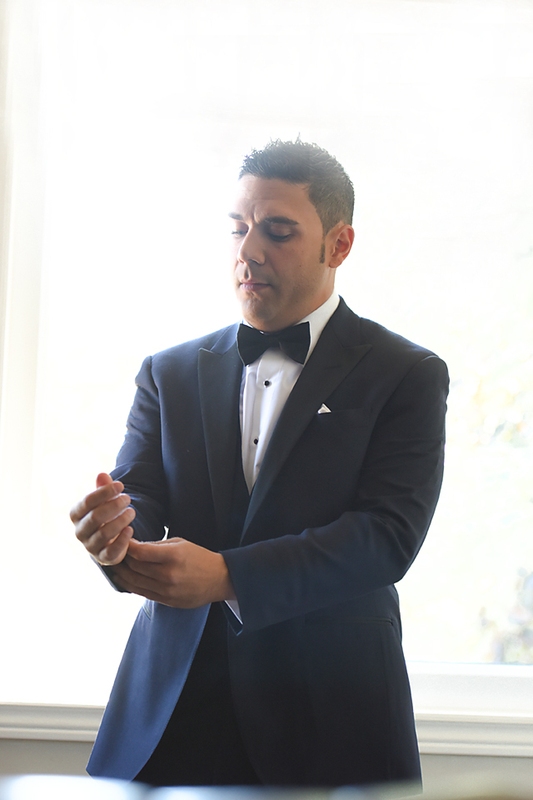 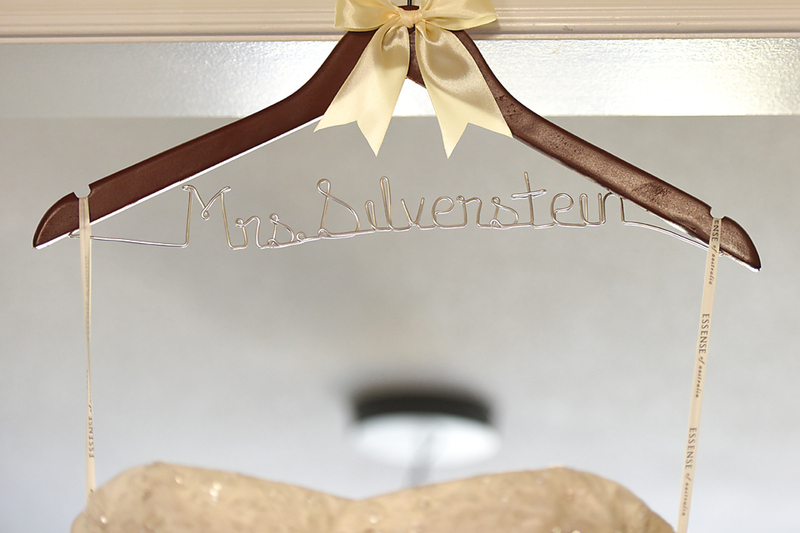 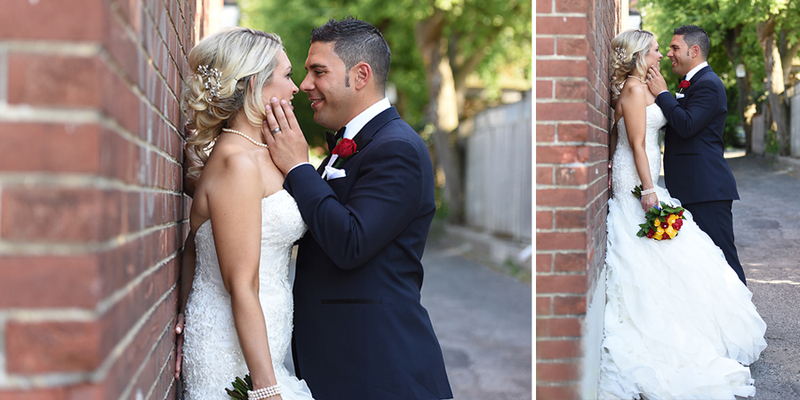 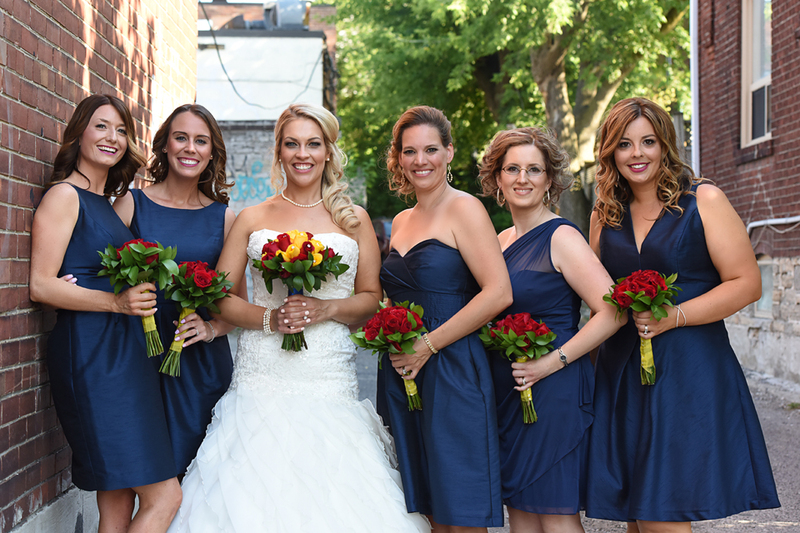 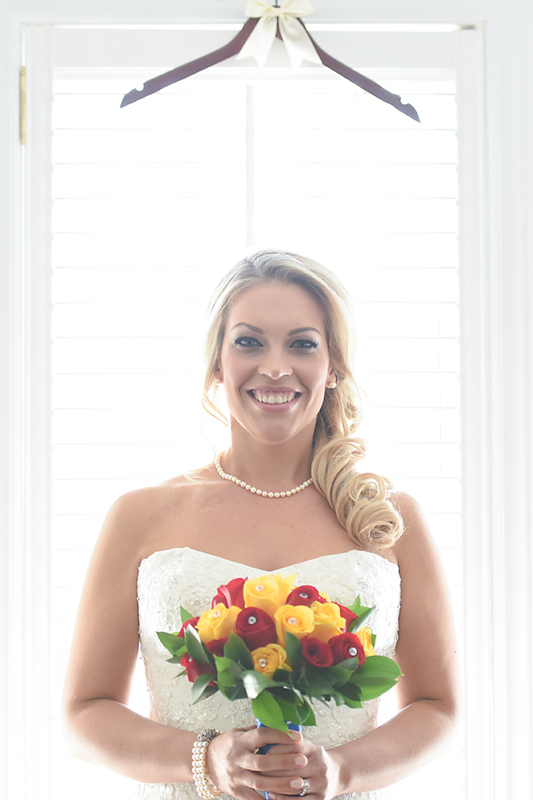 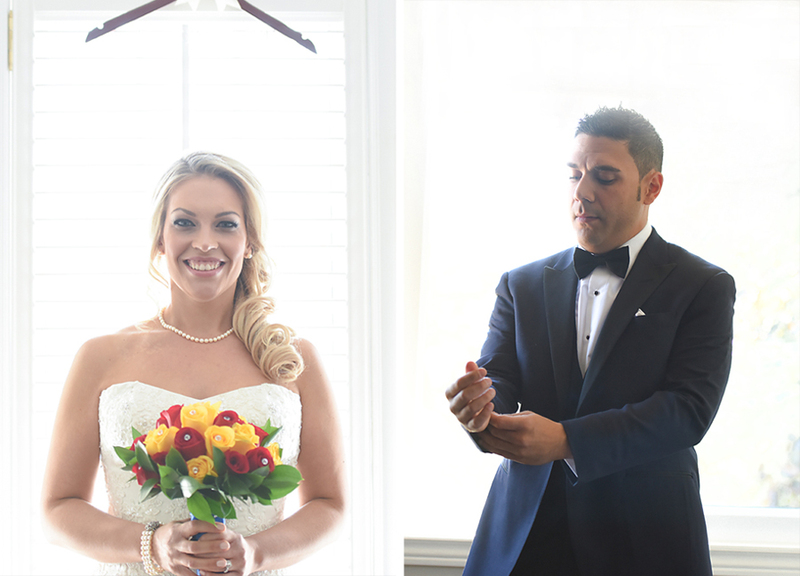 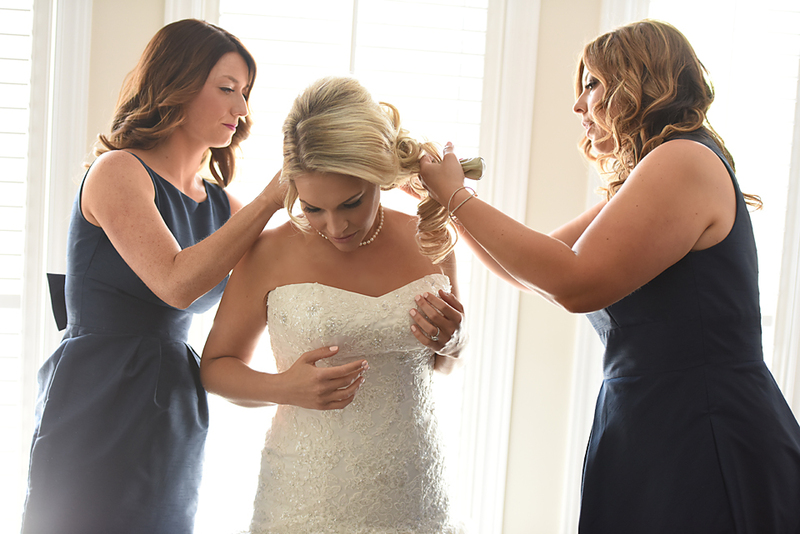 Amy & Darryl are the perfect, modern, Torontonian Bride and Groom. 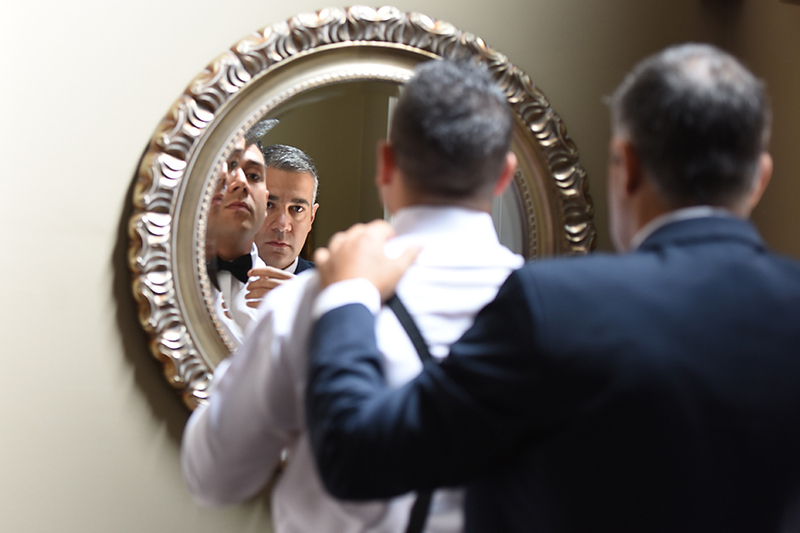 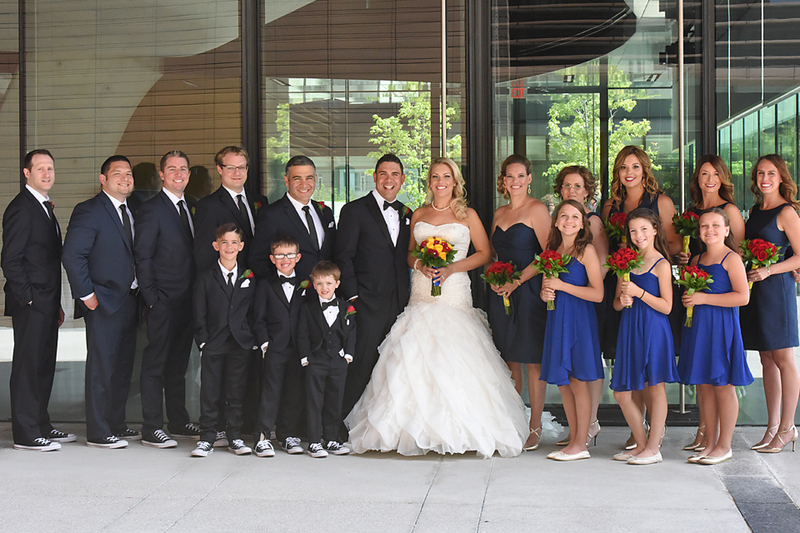 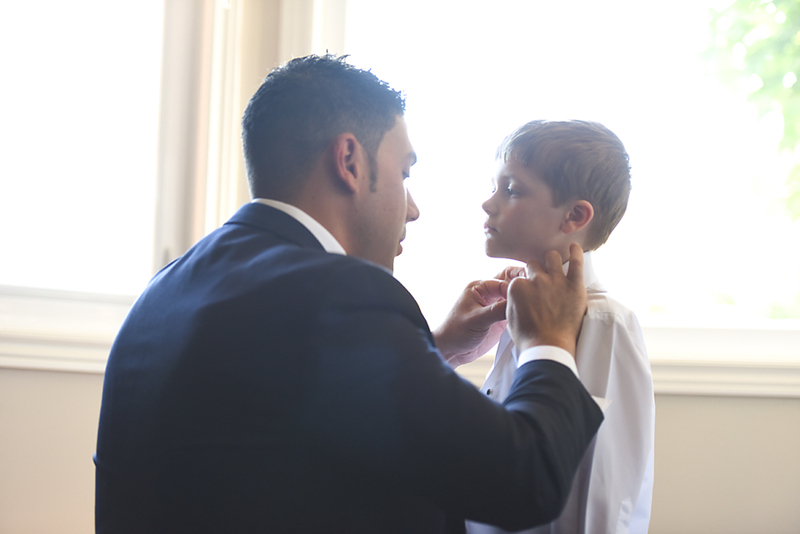 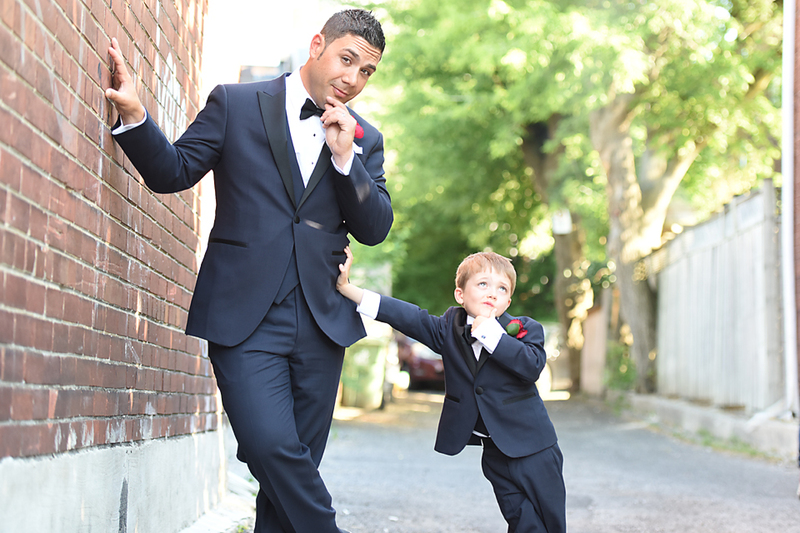 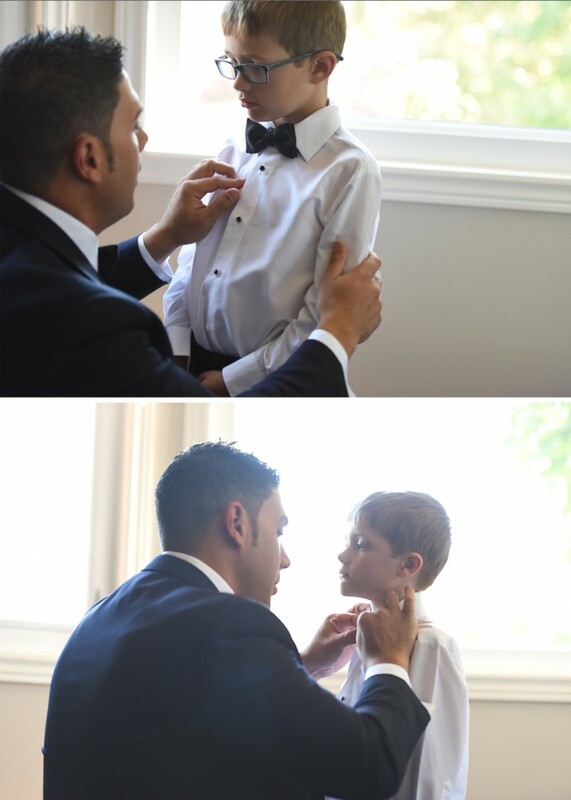 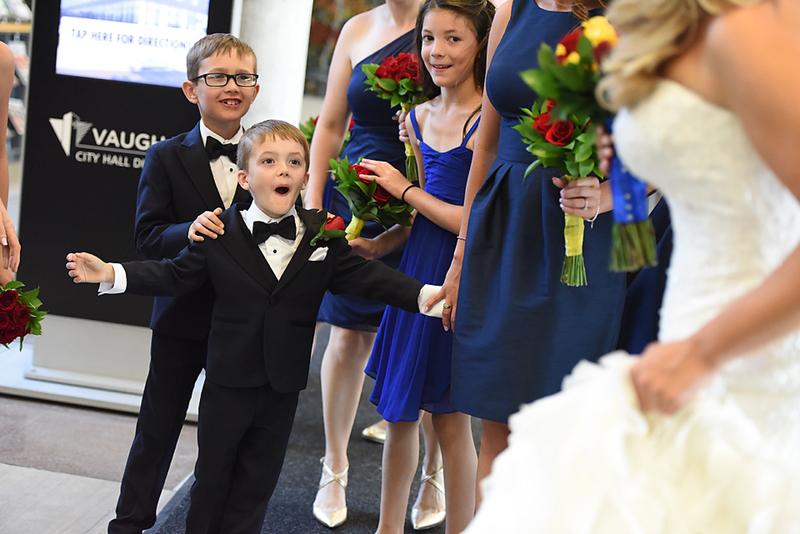 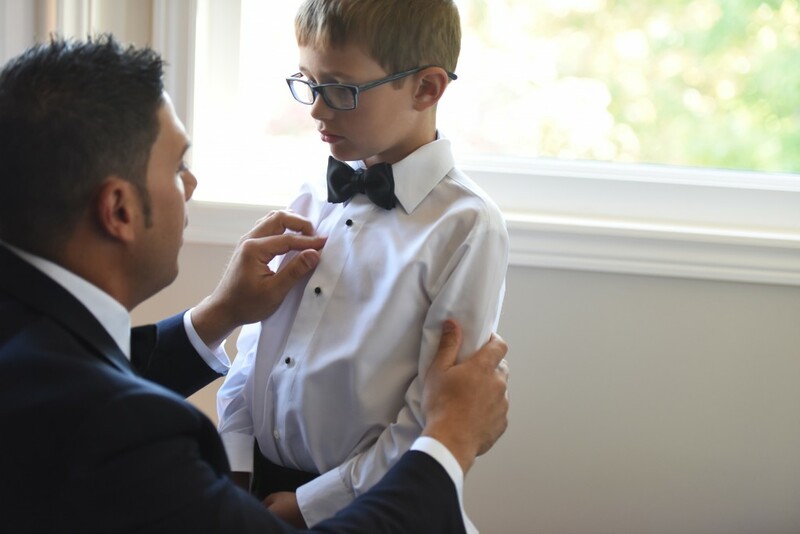 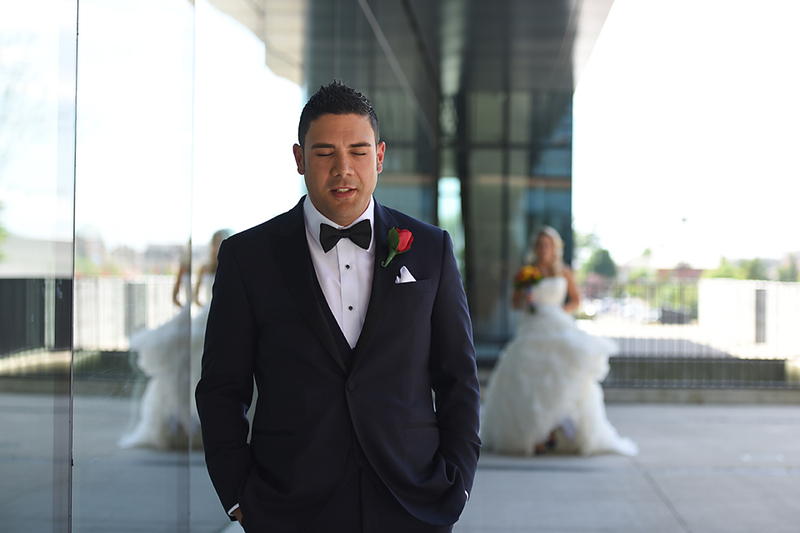 Their upscale and trendy Vaughan City Hall Wedding was only matched in beauty by the love of their two adorable little boys. 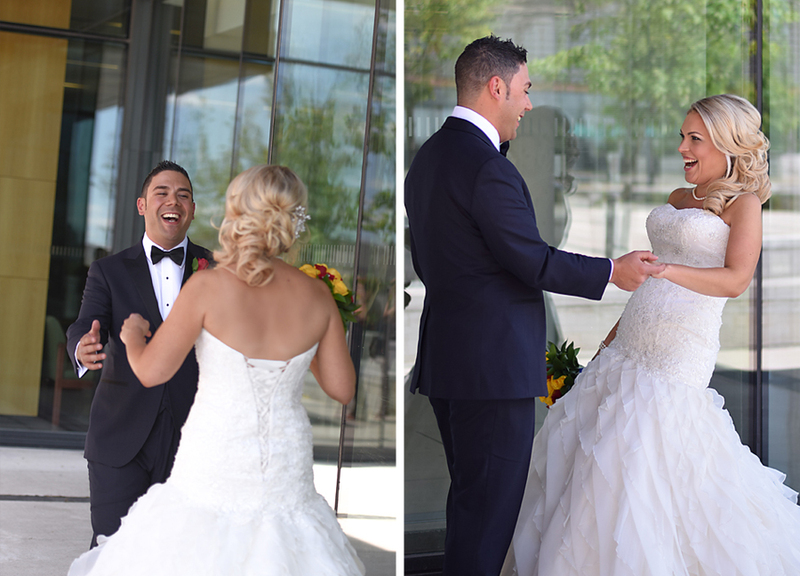 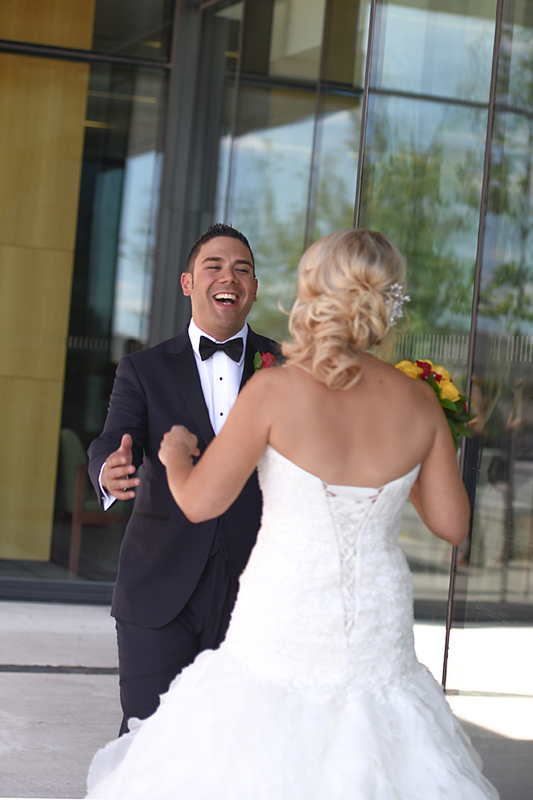 From the wonderful reveal that happened out front of Vaughan City Hall, to shutting down Yonge Street to take a fearless photo, they were the perfect Bride and Groom!